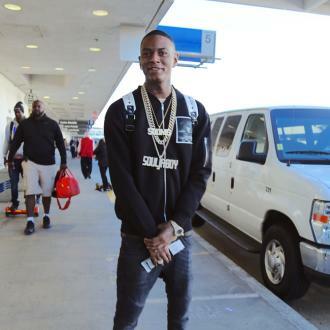 Soulja Boy, real name DeAndre Cortez Way, seemed to try to bury the hatchet with an apology video to his fans. 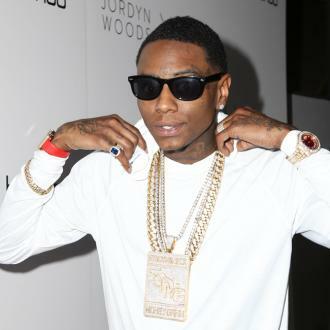 After his rumoured ‘beef’ with fellow rapper Chris Brown blew up over the internet earlier this week, Soulja Boy has seemingly moved to end the feud by posting an ‘apology’ video and revealing some sad personal news. 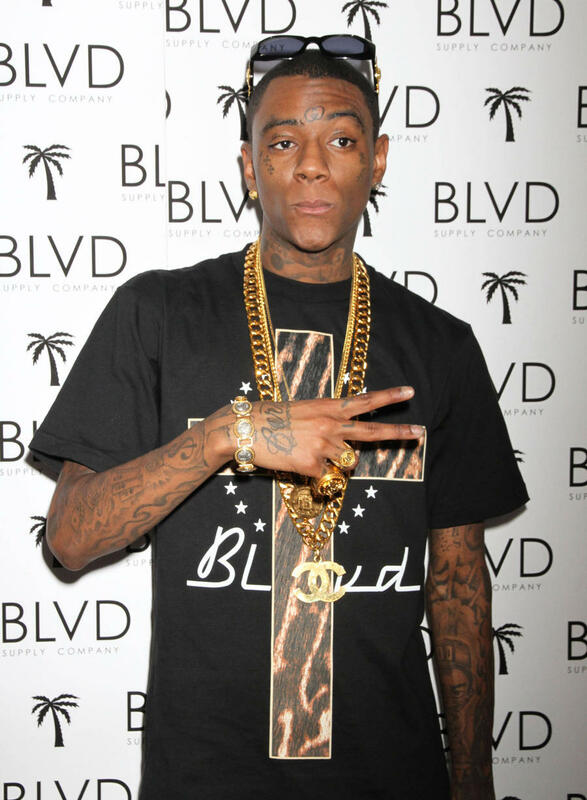 The two had exchanged words on social media on Monday (January 2nd), with Soulja Boy – real name DeAndre Cortez Way – claiming that Brown called him and said he wants to “fight” him, after he liked a picture of Brown’s ex-girlfriend Karrueche Tran on Instagram. 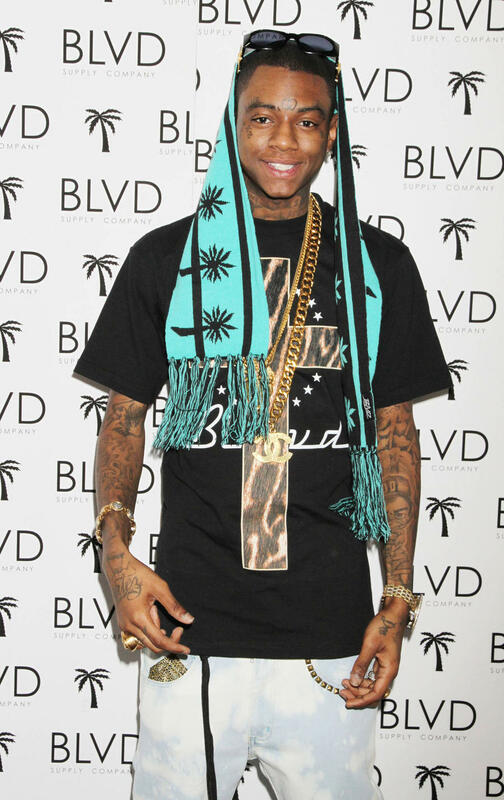 Then, the 26 year old star revealed some sad personal news about his mother, who was recently admitted to hospital.